How would you love to have your ad and face in front of people who really want to see them? How cool is that? Start Using Pixel Retargeting NOW! 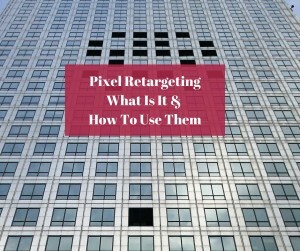 If this post, Pixel Retargeting. What It Is and How To Use Them, has helped you and got you excited about this please share and comment below.